Tucked away from the hustle of a hectic life – and away from the “party town” vibes of Key West and Miami – Marathon is a haven for peace and tranquility. So where better then to focus on family time together this Spring Break? 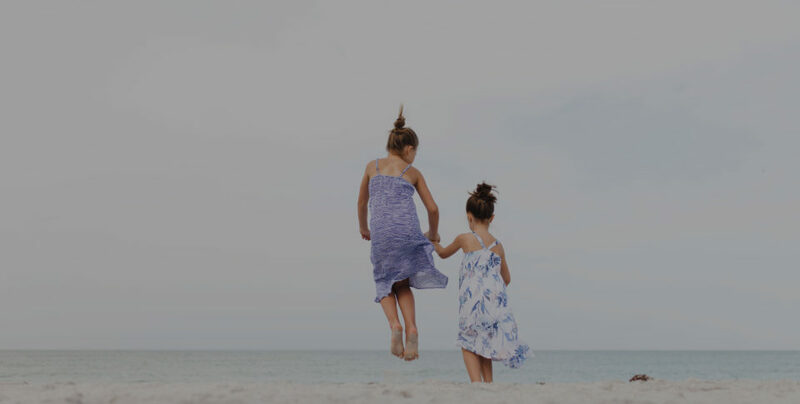 From relaxing on the beachfront to making a splash with water sports, you will make memories that will last a lifetime, right here beneath the palm trees at Tranquility Bay. Diving into Florida Keys life could not be simpler. Sink into serenity in one of our three swimming pools or feel the powder-soft sands sift through your sun-kissed toes as you relax on our private beach. Tranquility Bay is the perfect spot to switch off and turn on your senses; who knew Cloud Nine was so close? The best way to see the Keys is from the water. Dive into the most magnificent aquarium in the world – the Atlantic Ocean – and meet the natural wonders that lie beneath. On-site you will find an ocean of water sports, from snorkeling and scuba diving to jet skiing and deep-water fishing. 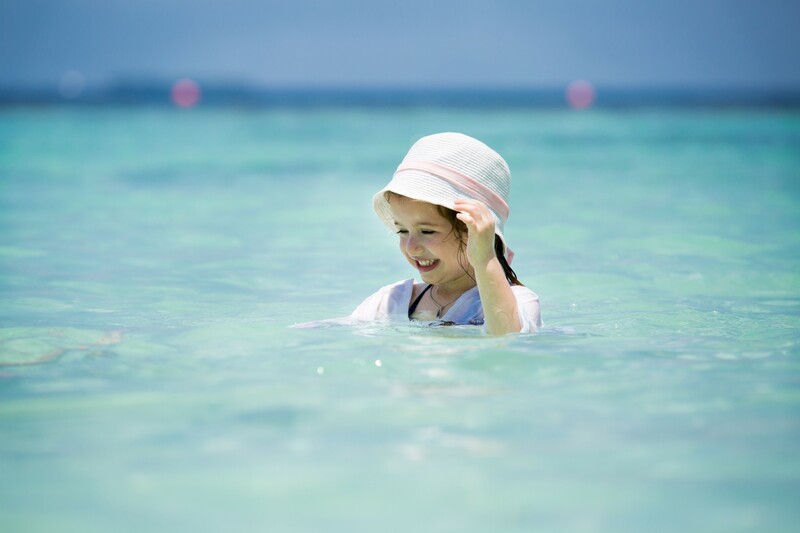 There is a reason Tranquility Bay is one of the best family resorts in the Florida Keys. Make our beach houses your home away from home, with plenty of space for you all to enjoy. Throw open the French doors each morning and enjoy your morning coffee on the balcony, overlooking the glistening Gulf of Mexico waters. For families on a budget, sit back and relax in our spacious double queen guest rooms, which you will find hidden within our tropical gardens. Fresh grouper, shrimp cocktails, and our famous Key Lime Pie – enjoy all your favorite Florida Keys flavors at our award-winning Butterfly Café. There is even a ‘Little Caterpillars’ menu for the children, with pizza, pasta, and delicious brownie sundaes. 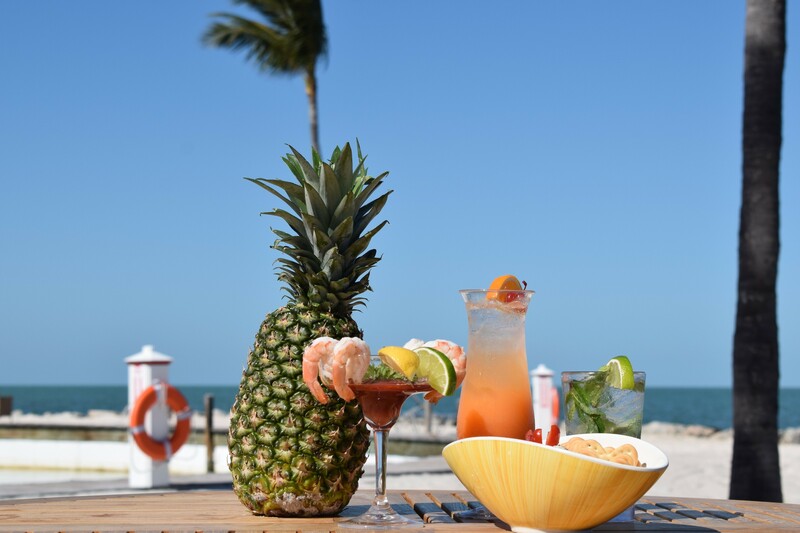 Leave room for a post-dinner cocktail at TJ’s Tiki Bar, where you can unwind and watch the sunset, Strawberry Daiquiri (or fruit smoothie) in-hand. You will find lots of exciting family-friendly attractions just a short stroll from Tranquility Bay, all waiting to be explored and enjoyed. Visit Bahia Honda State Park, where you will find one of the world’s top beaches, or the historic Pigeon Key. Discover one of the Keys’ most beautiful areas at Sombrero Reef – North America’s only living coral reef – or relax on the 12.6-acre Sombrero Beach, popular with both vacationers and locals. Of course, no visit to Tranquility Bay is complete without visiting our neighbors at the Turtle Hospital, where the whole family will love a behind-the-scenes look at the rehabilitation of sick and injured turtles. Book your dream Spring Break escape today. See our special offers.